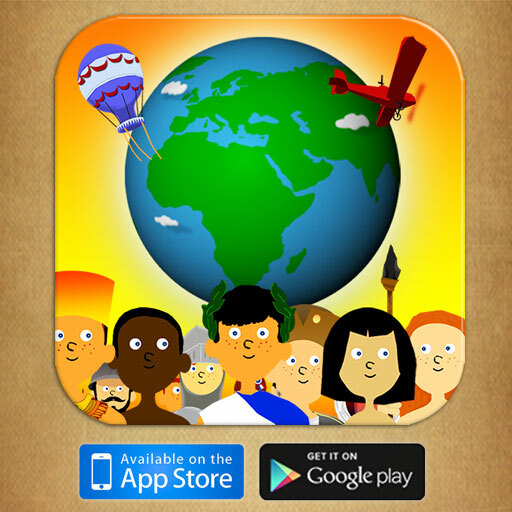 Thanks to the good people at Historyapps. 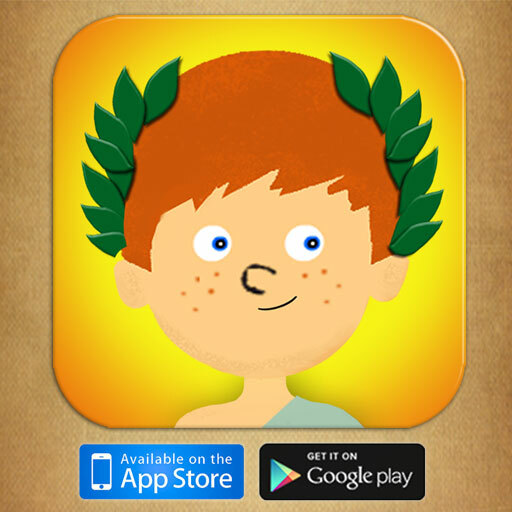 AppyBunny has the pleasure to give away another cool educational app. 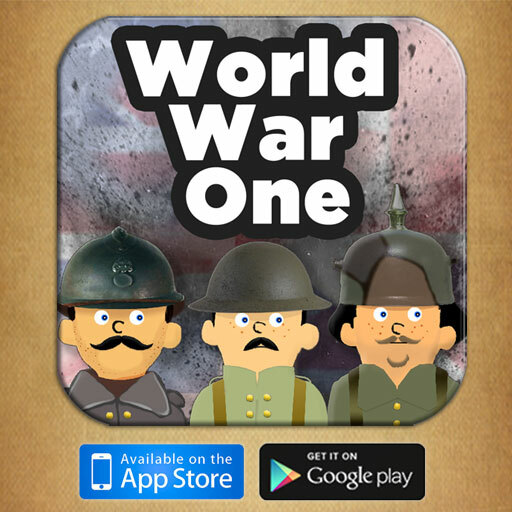 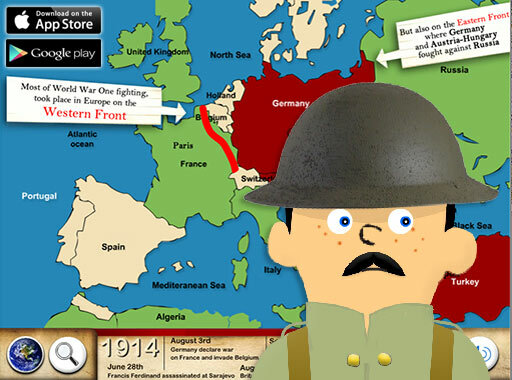 Engaging Apps to learn about the past and explore history! 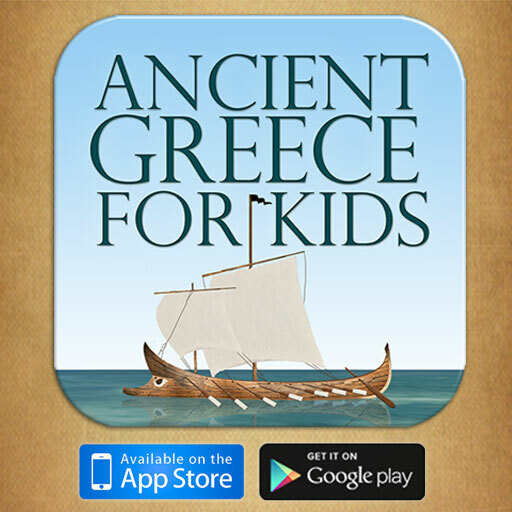 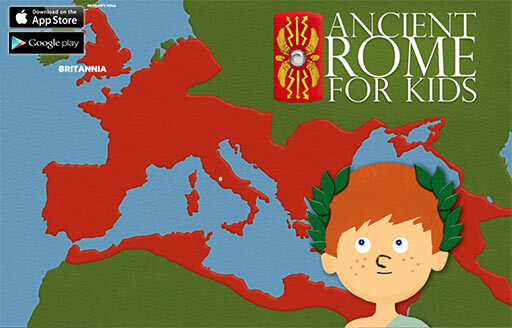 Discover medieval, greek history, and more in this world history app for kids!